The most complete guide by one of the best-known players, geared for every level. 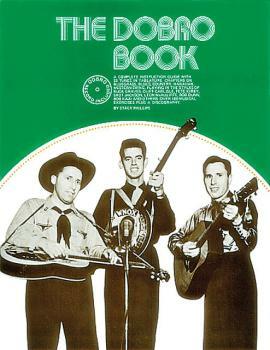 Includes 33 tunes in tablature and features chapters on bluegrass, blues, country, Hawaiian, western swing and more. You'll learn how to play in the style of Dobro greats like Cliff Carlisle, Pete Kirby, Leon McAuliffe, and others. Also includes over 100 musical exercises plus a discography.